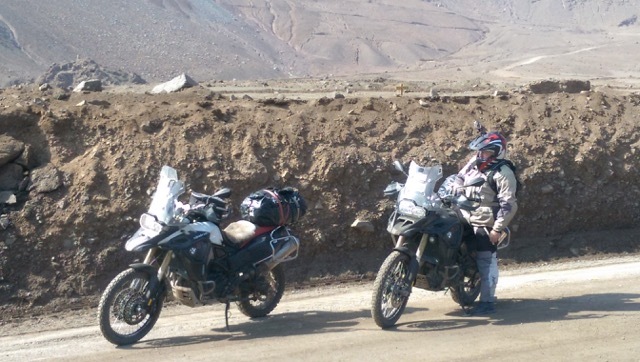 Frequent Question from Customers: "Can I Buy & Sell a Motorcycle in South America?" "Sure, just about anyone can buy & sell a motorcycle in South America. 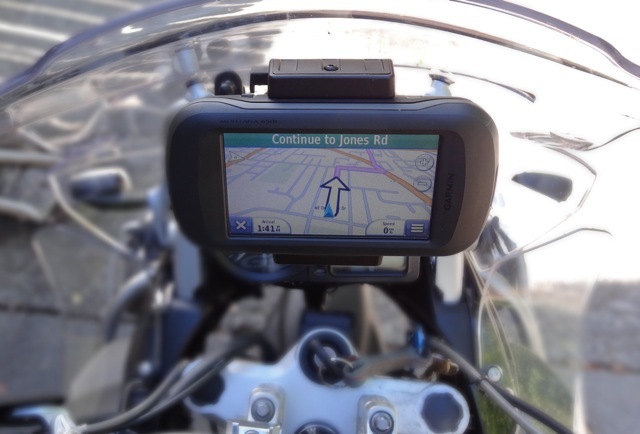 But what address will you use to register your motorcycle? And for your insurance? How will you take care of the multi-week “tr á mite” (paperwork procedures) that go into making it possible for you to cross the international borders with addresses, passports, insurance, titles, and registration that all match?" Riders, it's Baldy here with another reminder: Motorcycle adventures for peak season need to be booked as far in advance as possible! Pardon the urgency, but we've gotten to this point each season for 8 years in a row now. 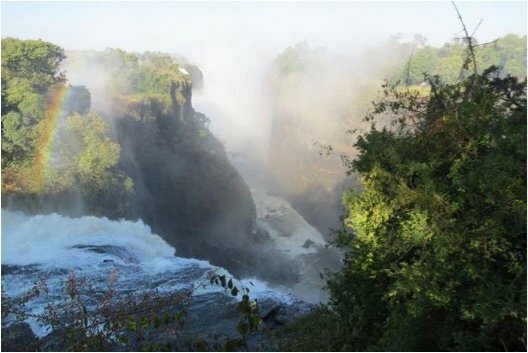 Riders from around the world have been inquiring about trips all year long, and yes, many of you have confirmed reservations and are excited to start your trips. 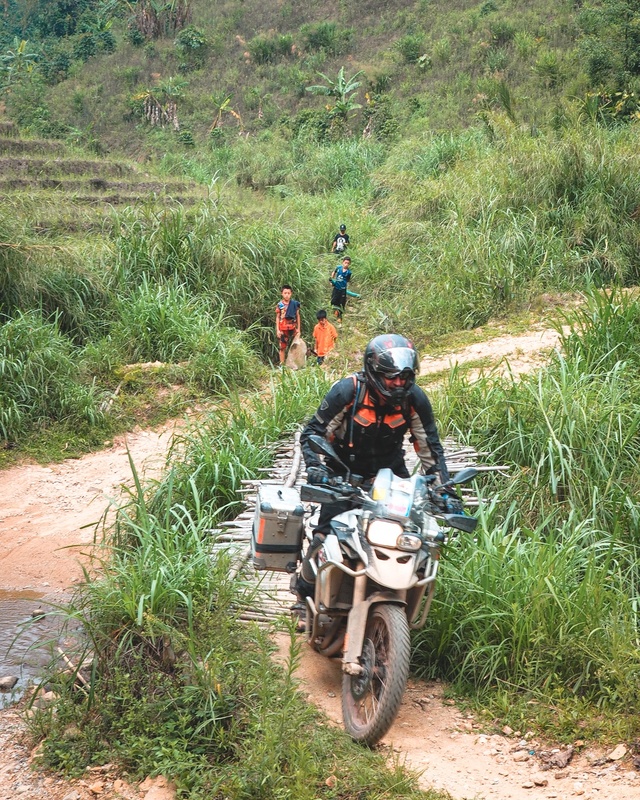 But so many Riders who have waited to commit are now being told that the dates they wanted for their Self-Guided motorcycle tours are sold out, and it's as frustrating to us as it may be to them! 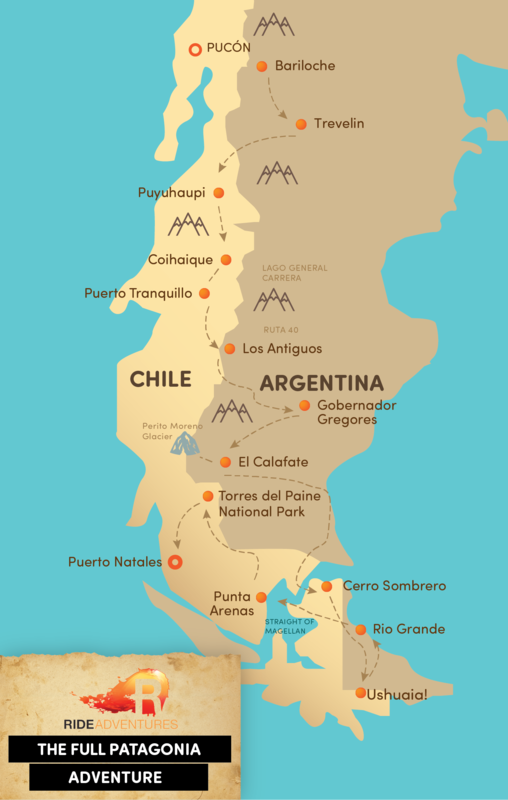 In this example, I'm referring to the peak riding months in Patagonia and the routes we've designed in southern Africa. It's right now that springtime arrives in October, and the riding temperatures and conditions remain their best through April or so. A term that never popped into my head until just now, "adventure style" could be an easy way of explaining how RIDE Adventures has evolved over the years. As an international travel service provider, we've constantly tried to stay-tuned to exactly what our Customers are interested in doing with their vacation time, and how to make the best use of the resources, effort, and risk that you all put into each travel endeavor. 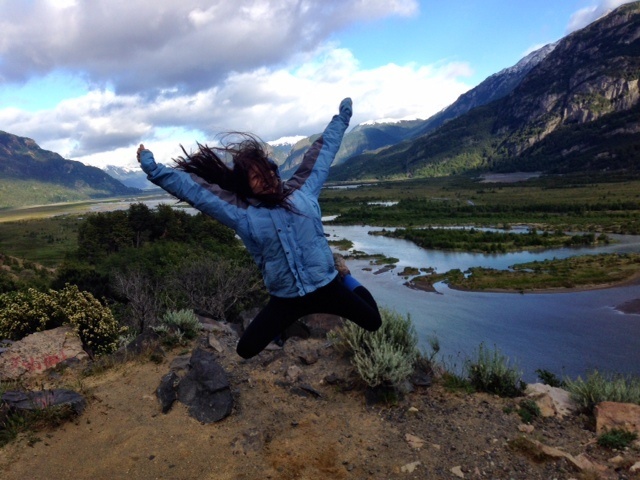 In other words, we've always strived to understand what your adventure style is. 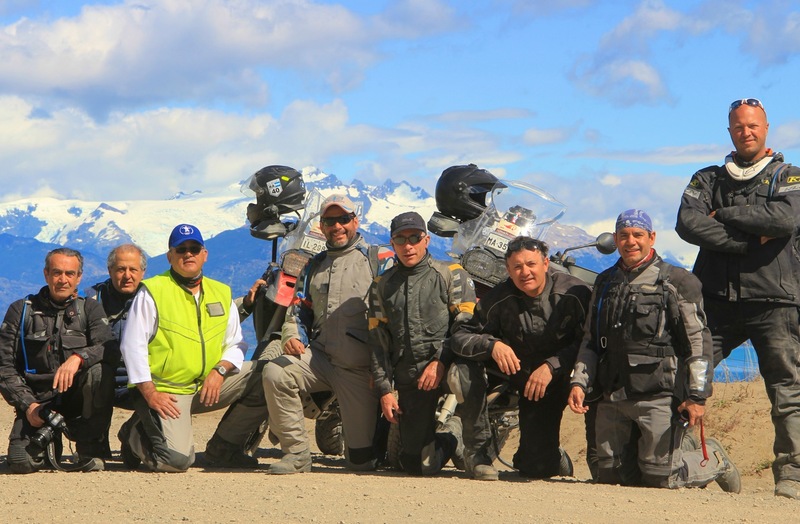 RIDE Adventures started by offering Guided Group Motorcycle Tours back in 2010. I was living in Chile and finishing my work with another motorcycle touring company that was shutting down when this small business was born. Back then, it seemed that the only service aspect that other moto-related travel companies were focused on was being your Guide, physically there on tour with you. 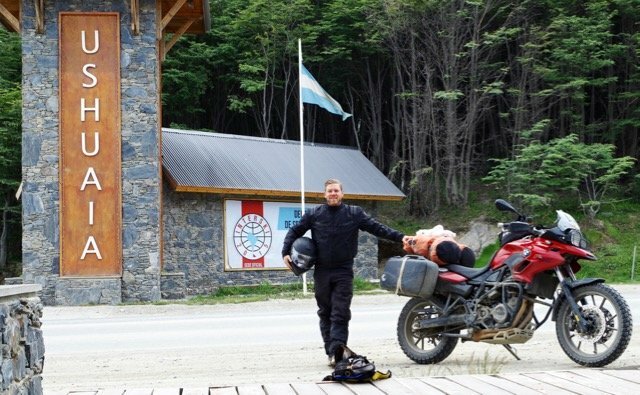 My own passion for motorcycle travel and getting to know fun people made guiding a natural fit for me; and since 2010, I've gone on to lead some of the most fantastically fun groups of people through some of the most incredible motorcycle routes in Europe, Africa, and South America.